“I believe that it is my mission to make people happier by enhancing their physical attributes. Thus, I will continue to do so while preserving the quality and integrity of the profession. As they say, a thing of beauty is a joy forever”. This mission prodded Dr. Reynaldo David to open his first clinic, the David Surgi-Center. With clamor from its customers, clinics opened in malls under the name Enhance Cosmetic Surgery and Skin Care Center. 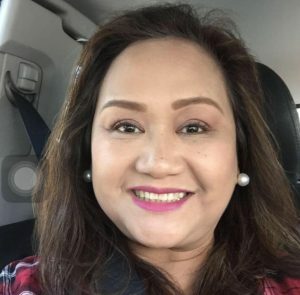 Both David Surgi-Center and Enhance Cosmetic Surgery and Skin Care Center boast of medical team with proper and unquestionable medical credentials supported by competent and trained clinic assistants. 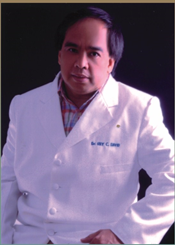 Resident surgeon of FEU from 1982 – 1987. Fellow, Philippine Academy of Aesthetic Surgery Inc.
Charter Member, Philippine Society of Liposuction Surgery Inc.